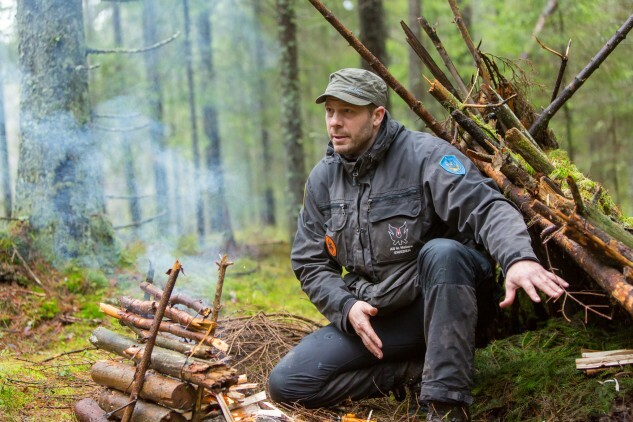 My name is Torbjörn Selin and I’m the head instructor, founder and owner of All in Nature SWEDEN. For 20 years I’ve trained over 2000 people in professional survival-techniques: Build shelter, tools and traps, find food, cook, make a fire in all conditions, first aid training in nature and so on. I have trained soldiers, civilians and employees in all ages, in forrest, mountains, shore and sea. Creating an easy-going atmosphere, encouraging dialogue and being responsive to the unique needs of the group are some of my strengths as an educator. The combination of a positive atmosphere and professional skill-learning are what earned my ratings you see below.  Welcome to All in Nature Sweden! There are many people who calls themselves survival experts, but I will argue even if I have long and extensive experience I don’t known when you could call yourself an expert in the field, there is always more to learn. 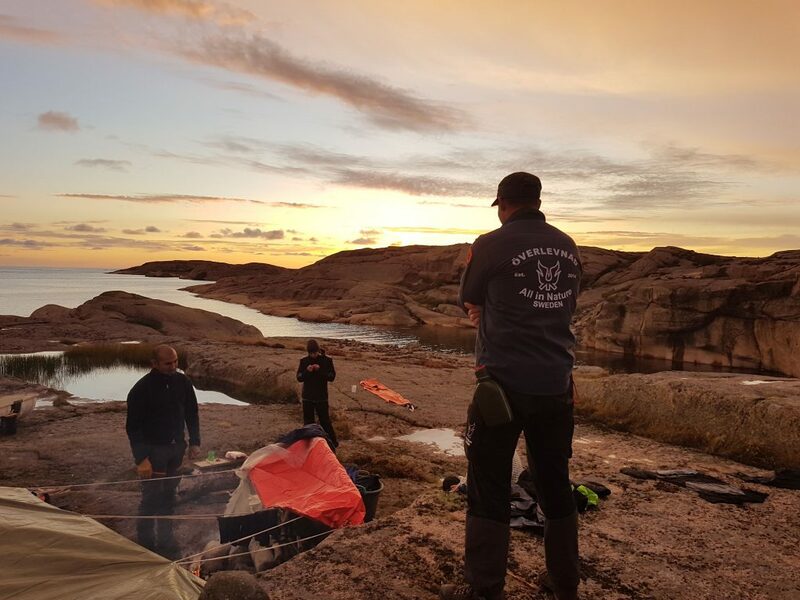 I have two documented educations where I’ve been given the rights from the Swedish Armed Forces and the Swedish Survival Guild to call myself Survival instructor with more than 20 years of experience. Something I’ve become very good at is to present knowledge in an easy and understandable way, preferably with a lot of humor and warmth. I almost dare to call myself and expert in holding courses and trainings, to create a trust from your side and an ability to know how far I can push you and your limits to give you the best possible education. The foundation in my competence comes from a great interest in the outdoors with frequent outdoor living, born and raised in the countryside constantly playing outdoors, 14 years as an officer in the army and regularly developing my competence through courses, literature and experimentation in practice.